Rough Ride is a Chaos novella featuring Snapper and Rosalie. Rosalie is no stranger to Chaos. Rosie is Shy’s ex-girlfriend and an informant for a rival club. When her deception is discovered, Rosie finds herself in grave danger. As Snapper and the Chaos brothers (and sisters) swoop in to help her recover, Rosie discovers that she was always meant to be part of the Chaos Family. Overall, this novella was full of all of the Chaos shenanigans I have grown to love. 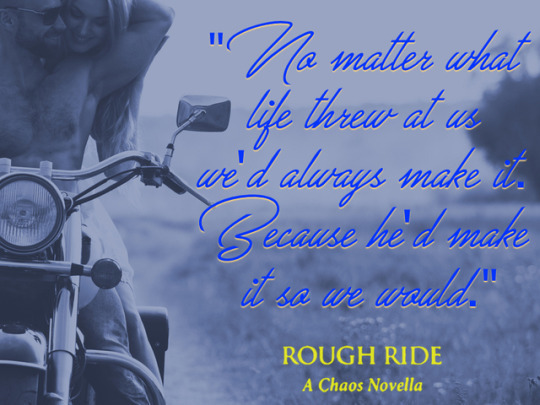 Full of MC action, passion, and romance, Rough Ride offers a quick taste of Chaos love. Snapper and Rosie share a fast-paced romance full of passion and tender romance. I found this novella to be entertaining but certainly wish they could have had a full-length story in order to truly experience the growth and development of their romance. Even so, when KA is writing, I am always ready and willing to read! 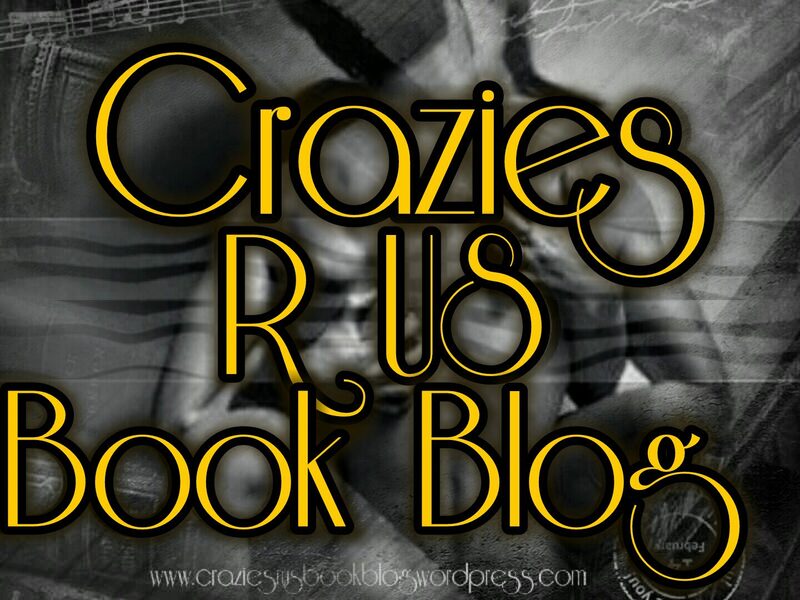 This entry was posted in Elizabeth's Reviews and tagged #KristenAshley, #RoughRide. Bookmark the permalink.